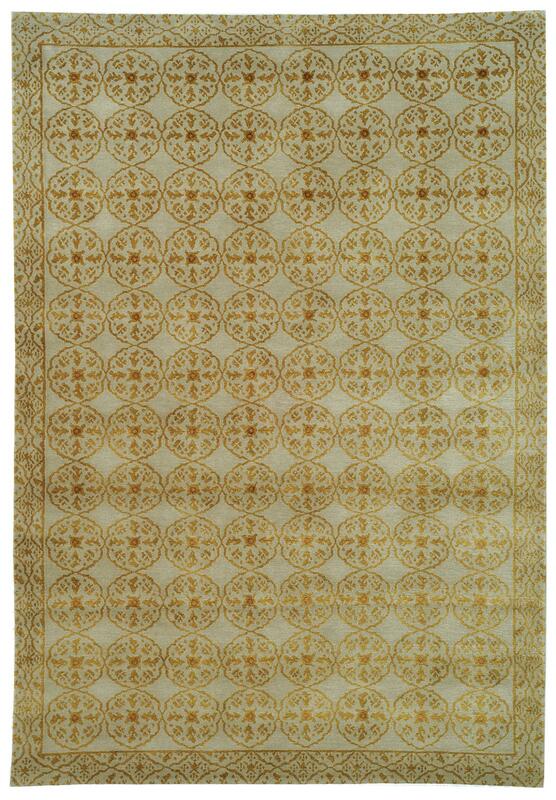 Intricately knotted from a blend of wool and silk, Caniato rugs design was inspired by a medallion motif of Bali mixed with the popular Tibetan mandala-style rugs. 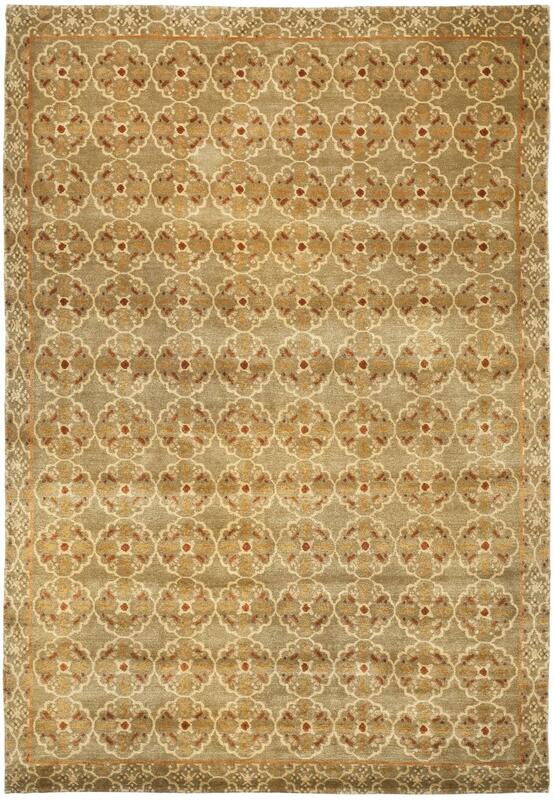 Part of the Thomas O'Brien collection for Safavieh rugs, this exquisite, jewel-like piece showcases lacy patterns and vibrant gem-inspired color palettes. The Caniato rug exudes sophisticated style, and is sure to add elegance to any interior.